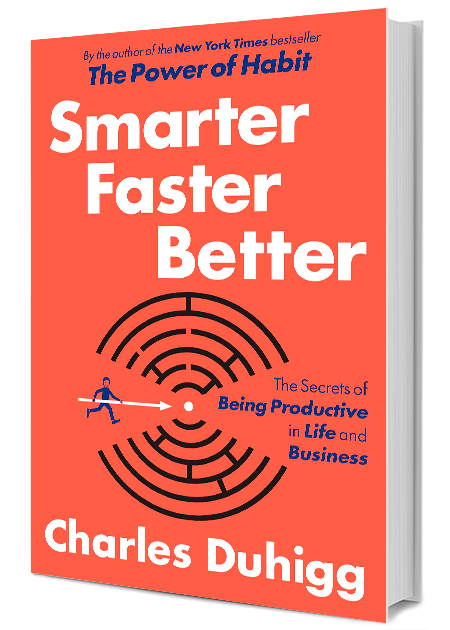 While a journalist on assignment in Iraq, Charles Duhigg learned how the U.S. military uses behavioral science to stop riots from occurring. At that moment, his interest in habit formation was born. 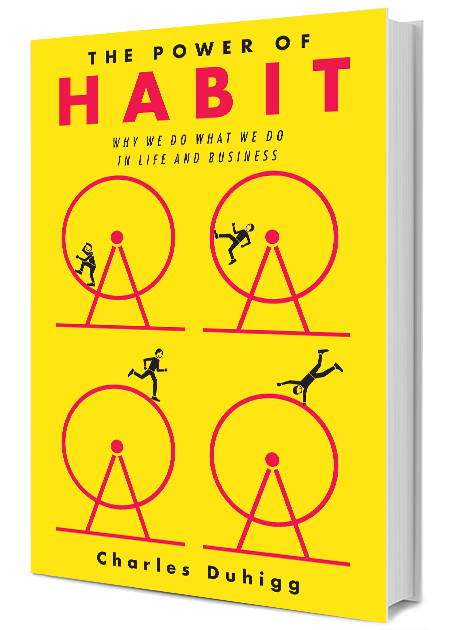 A decade later, Duhigg published The Power of Habit, which explains why we do what we do and how we can change the ingrained patterns in our lives. A senior editor at the New York Times with degrees from Yale College and Harvard Business school, Duhigg contributes frequently to PBS, Frontline and This American Life. In 2013, his series on Apple factory workers won the Pulitzer Prize for explanatory journalism. In 2000 - for one terrifying day - he was a bike messenger in San Francisco. What 30 years of research have taught us about strengthening willpower. Soldiers in Iraq learned that the best way to prevent riots was to stop the spread of… kebabs? Before trading in your screwdrivers for Emergen-C cocktails, try one of these habit hacks instead. Need to make big changes? Start small. 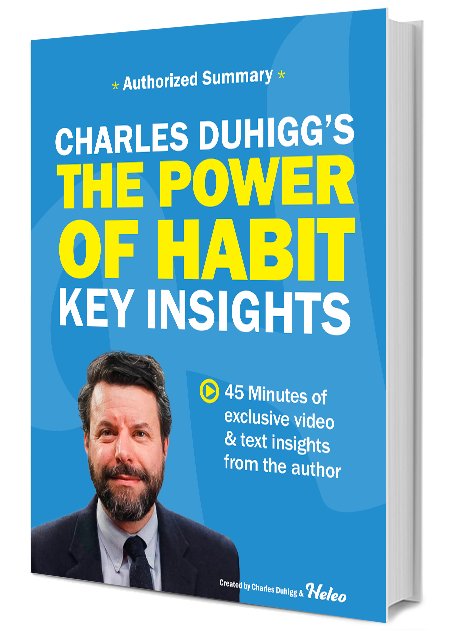 Sign up for Charles Duhigg newsletter, and more.